The iTunes sidebar is now invisible by default, but if you’re one of us who like to show the sidebar all the time you may also want to customize what’s visible in it. 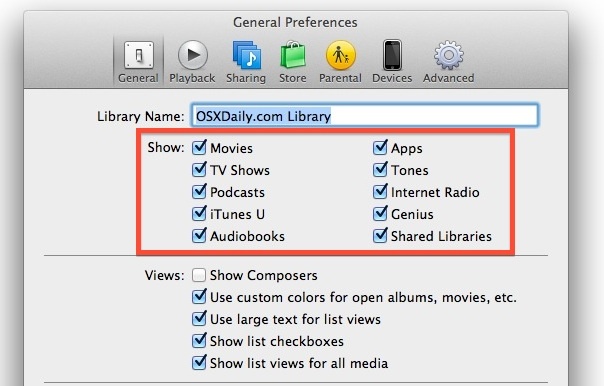 This lets you control whether or not to hide or show any of the iTunes library media types that are visible in the sidebar, like Music, Movies, Podcasts, and Apps, as well as the connected iOS devices, playlists, Genius, the iTunes Store, and network shared libraries. Quickly, for those who didn’t know: you can show the iTunes sidebar at any time by going to the “View” menu and choosing “Show Sidebar”, or by hitting the Command+Option+S keys together to toggle it – repeating either of those will also hide the sidebar. If you want to follow along you’ll probably want to toggle it to be visible otherwise you won’t see the changes as you make them. Let’s get customizing! If you have a diverse iTunes media library and prefer quick access to all iTunes content, showing everything in the sidebar is useful. On the other hand, if you don’t have media that fits into some of the categories, turning them off makes for a much cleaner sidebar that doesn’t have useless stuff in it. Adjust it according to your preferences. This covers the library side of what’s visible in the sidebar, but you’ll notice other stuff is in there too, so let’s customize that as well. You can also hide iOS Devices (assuming they’re connected via USB or synced with Wi-Fi), Shared libraries, the Genius feature, and all playlists. This is a bit easier to do, all that is necessary is to hover the mouse cursor over the sidebar item and click the “Hide” button when it appears to make that section invisible. Once hidden, hovering over the same headlines again reveals a “Show” button. 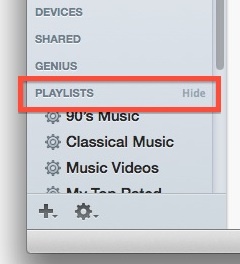 This does a bit more than hide it from the sidebar though, and while the quick access feature is removed, it also completely disables the iTunes Store from being accessible in general. That’s useful for many situations, but it may not be desirable for everyone, so it may be something you’ll have to live with in the sidebar. 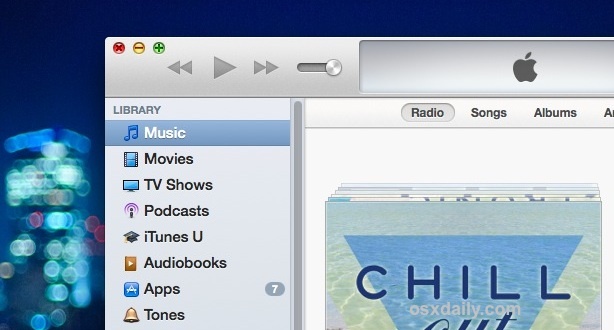 Longtime iTunes users will know the default hidden sidebar is a relatively new thing, and that much of iTunes received a fairly major interface change with version 11. If you’re still not thrilled with how it all looks and feels, you can make some adjustments to return it to the old look. I wiped 12 using Apple Cleaner. Then I reinstalled 11.4 . 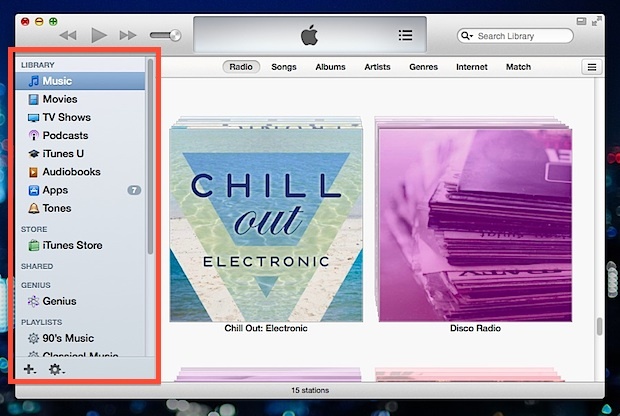 Now iTunes 11.4 will not work. I reinstalled my system 10.8.5. Still, I get this error. Then again I tried several times. Can anyone help please?? I’m afraid to even install 12 now, which I don’t want.